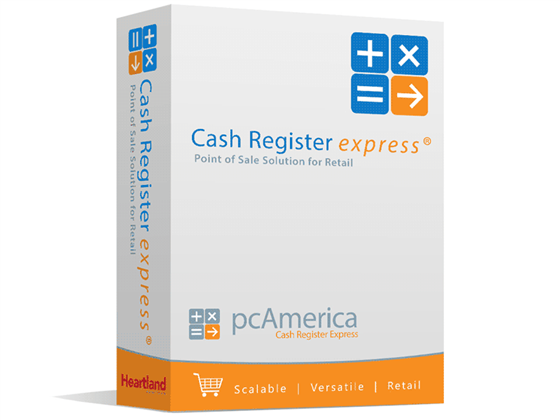 PC America Cash Register Express (CRE) retail software provides a versatile and adaptable solution for a wide variety of retail businesses. From single convenience stores to large scale chains, CRE has the tools necessary to save you time and money. CRE's SQL-driven database provides advanced and automated tracking of inventory values, employee hours, sales reporting, and more, allowing you to focus on customer service instead of clerical work. Ideal for single-station point of sale, CRE offers the main features needed for day-to-day retail operations. Employee tracking allows you easier staff management, including time punches and multiple cash drawer support. Back office functions, including QuickBooks integration (CRE Enterprise Version Only), inventory/management reports, and financial summaries, speed after hours reporting giving you the most pertinent information on which to make sound business decisions. In addition, with your current service contract, PC America offers OnCloud portal that allows you to view your sales on your mobile device. 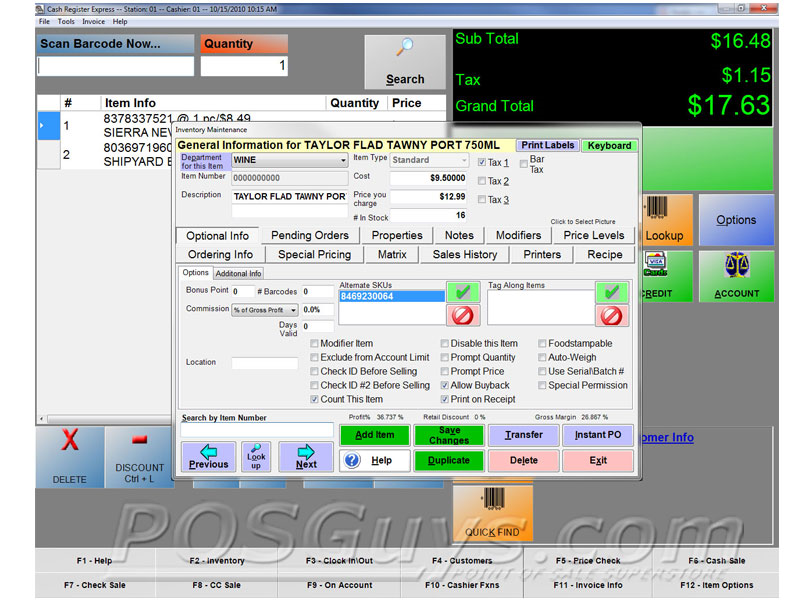 For franchise or multi store users, Cash Register Express Enterprise version would be the optimal choice. Enterprise offers robust reporting needed to effectively and easily managing multiple locations as well as inventory management that can track inventory movement chain wide. Now added on to every license purchase is SaaSurance! SaaSurance provides software upgrades and updates along with bug fixes so your software always meets the ever changing security requirements. You will be billed $20 every month for this service if you do not have a current technical support contract. 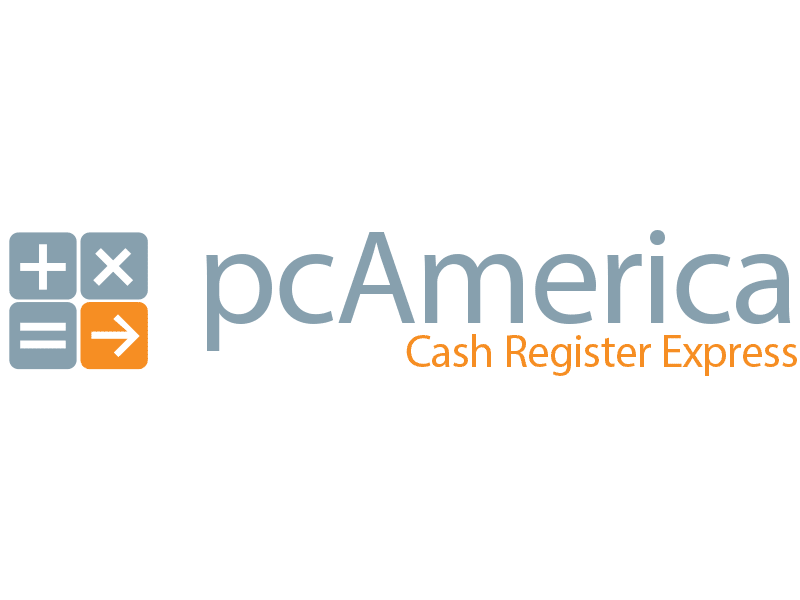 Cash Register Express has informed us, that if you should decline SaaSurance with the $20/month charge, you must purchase a new PC America Cash Register Express license in order to get future software updates. SaaSurance is not technical support. For the best care and performance of your software license we will always suggest a Technical Support contract that can be billed annually or monthly. Technical Support contracts offer you SaaSurance, 24/7 software technical support as well as all software updates, bug fixes and upgrades. 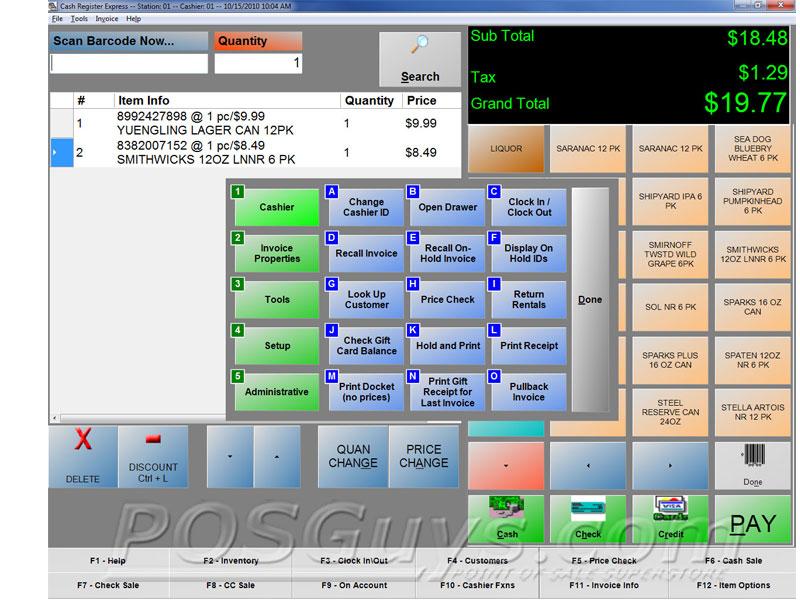 For more information please see "What is SaaSurance for PC America's Cash Register Express Retail Software?" in our FAQ tab. CRE Monthly Support Contract subscriptions are now available. Please note that all subscriptions require a 36 month commitment and will be automatically billed monthly. If you cancel your monthly support contract before 360 months, you will be inelligible to purchase another monthly contract, and only able to purchase an annual contract. Is Cash Register Express EMV Ready? Yes, although you must have a Heartland Credit Card Processing Account as they are the only merchant services provider that PC America has integrated into their software at this time. You can be EMV compliant without integration with your software if you purchase a stand-alone EMV Ready payment terminal found here POSGuys Payment Terminals. También puede ver esta lista en Español. 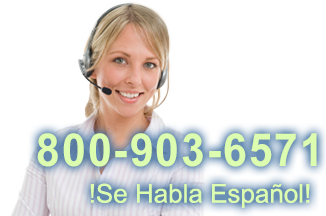 Visite EquiposTPV.com para comprar Cash Register Express. How do I create my new database in Cash Register Express? Select your store type; this will most likely be "retail store." Check Use Advanced Configuration, then click Next. Click Change Local Database Info. Click Done, then click Next. Cash Register Express will now create a new database. This may take a few minutes. Select 1001: Retail Checkout w/CRE from the left pane, then select 01 from the right pane. Click Done, and then click Begin. Log in using 01 as the cashier ID and admin as the password. Cash Register Express is prompting that it needs to be registered, but won't bring up the registration screen. How can I bring up the screen? Why can't I use VISA Giftcards in Cash Register Express? How do you modify employee break times in Cash Register Express? 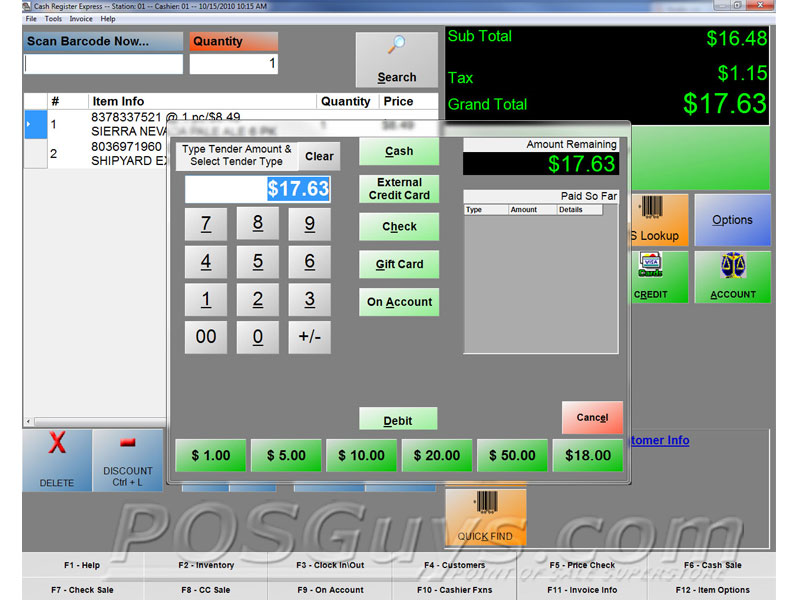 Can Cash Register Express integrate with Restaurant Pro Express? I get a “Serv Not Allowed” error when I try to run EBT transactions within Cash Register Express, what can be causing this? Why did the Cash Register Express prices increase? PC America, the parent company of Cash Register Express (CRE), now has a new partnership with Heartland Payment Systems. CRE partnership with Heartland Payment Systems will also enhance the software's ability to process integrated EMV transactions, and make set up much easier since all pin pads will come pre-encrypted. Can you create estimates/quotes in Cash Register Express? While CRE does not have an estimates or quotes feature per say, the newest releases of Cash Register Express do have a feature built in, called Dockets. With dockets, you are able to print out an invoice of rung up items, minus the costs, and print that out for your customer. Unfortunately, at this time, the only way to get prices to show up within the docket, is to hand write in the cost. In order to get to the Docket section, you will need to log into Cash Register Express. Once logged in, and you have items that have been rung up, open up your Options Menu. 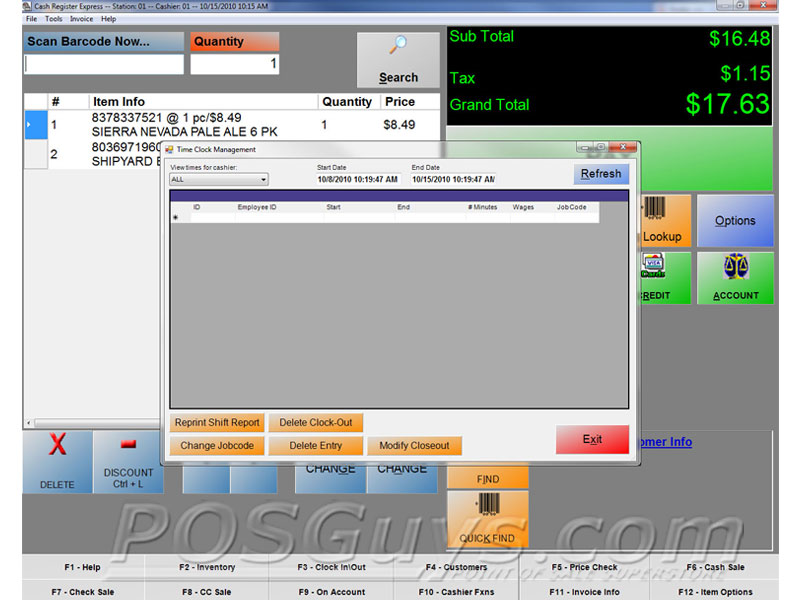 Now, within the Options menu, select the Cashier field. Here you can then select the Dockets feature, providing you have items rung up as if you were about to do a transaction. The Docket will print out as a full sized invoice in an 8 1/2 x 11 format, with the Item Number, Description, and Invoice #, minus the cost amounts. Once you have printed off your docket, you can void the transaction if the customer is not interested in purchasing anything at that time. How do I set up a receipt printer or cash drawer with Cash Register Express? How can I adjust tax rates in Cash Register Express? 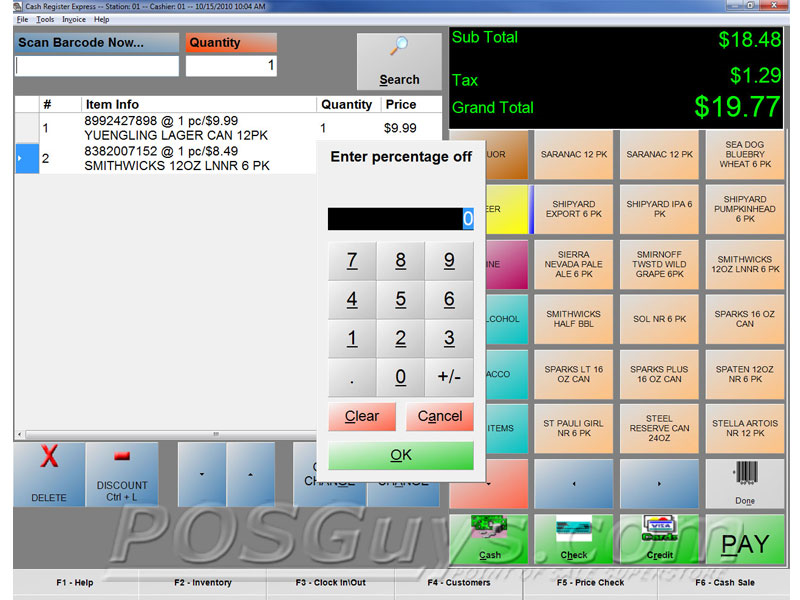 What is SaaSurance for PC America's Cash Register Express Retail Software? CRE-PI-CL9700 CRE Pocket Inventory Mobile Computer (Mobile Computer Edition) Includes CL9700 Mobile Computer, Pocket Inventory Software, USB Charging/Communications Cup & Cables. EMV-TERMINAL Stand Alone EMV Terminal - Does not interact with Software, Terminal/Printer/PIN - Requires Key Injection to Process Credit or Debit Transactions. Please call for more information.